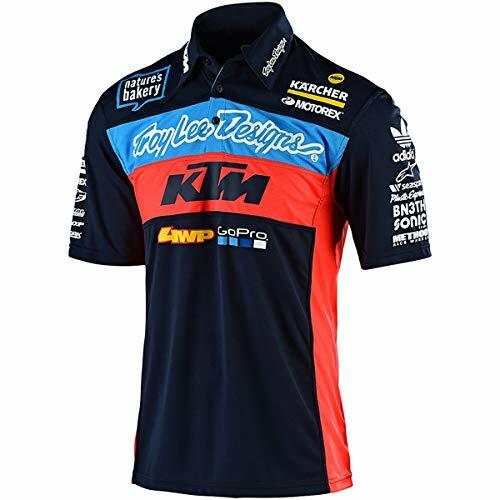 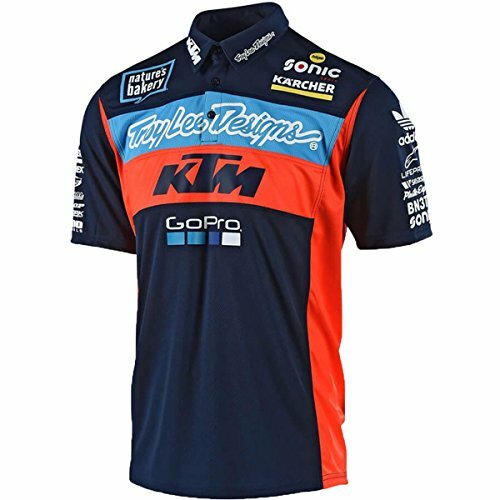 Troy Lee Designs is the place where "The World's Fastest Racers" go when only the best will do.100% polyester mesh pit shirt.High-density front TLD signature logo screen-print.Contrast color paneling details on body.Custom logo buttons. 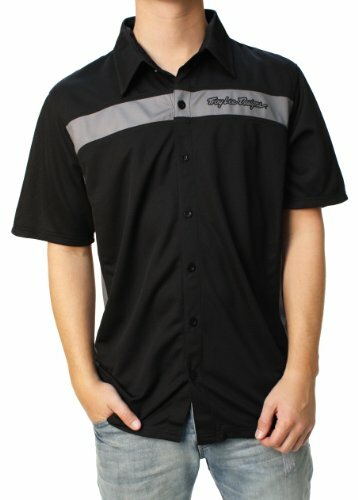 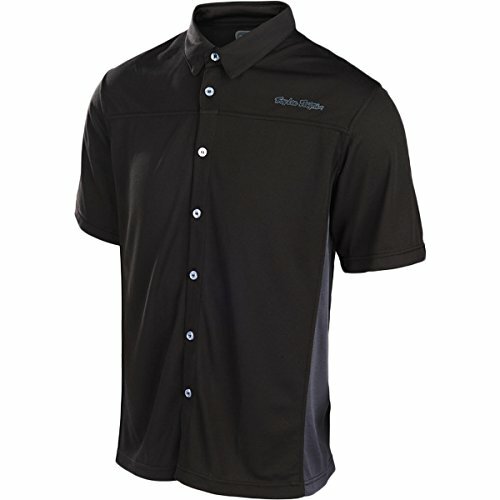 100% Polyester textured mesh, polo-style short-sleeved pit shirt. 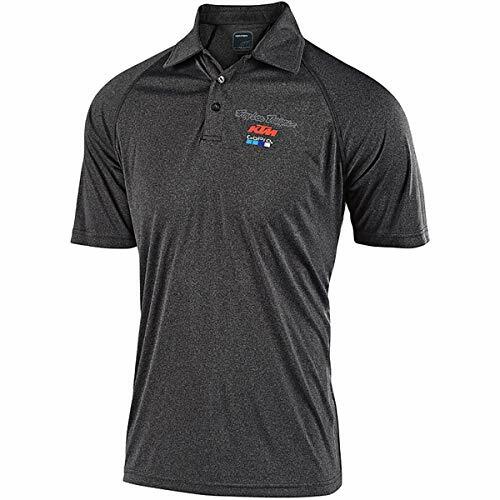 With a classic and professional look, fans will look like a mover and shaker in the pits in the TLD/KTM Team event polo.100% polyester CoolMax with moisture-wicking capabilities.Premium fit.Team sponsor logos on front.